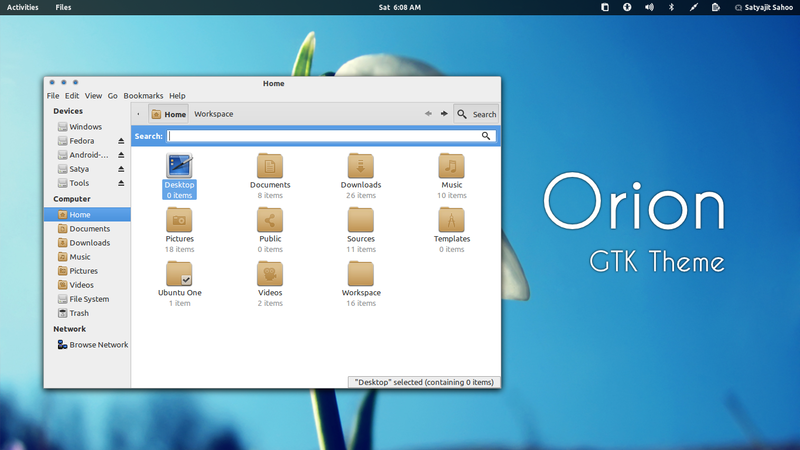 Orion GTK3 theme by Satya is probably the best light theme having proper support for Unity. 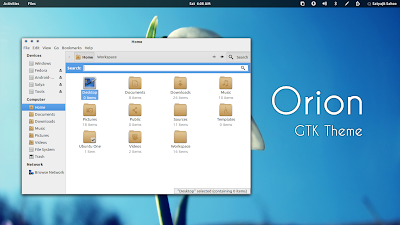 The theme has been updated recently bringing even better integration. New changes include rewrite of mutter and metacity themes to fix roundness and border issues, fix for text color in system settings, fixes to fallback mode panel and removal of pixbuf engine dependency.